Por el Dr Robert Stevens. Octubre / Noviembre 2013. Argentina & Chile. Mining Essentials is a two-day course that provides a complete overview of the mineral exploration and mining industry for those working or involved in the mining industry, but who do not have a technical background in geology or mining. 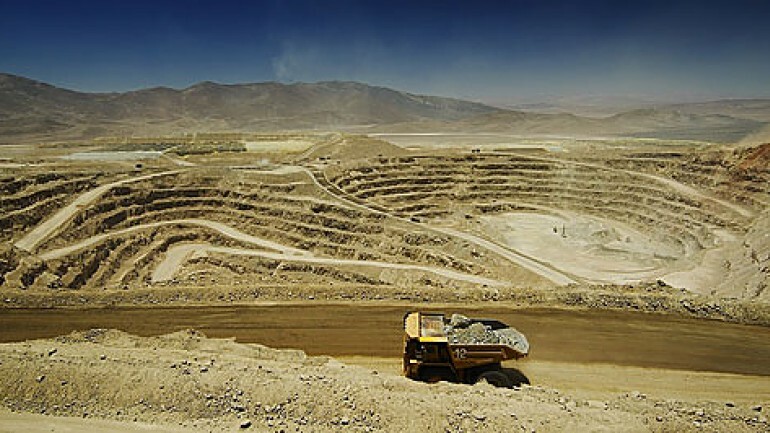 Need to make informed mining-related investment decisions? Want to better evaluate mineral development proposals? Interested in exploration, discovery, geology and mining? The course is suitable for business professionals, investment advisors, analysts, regulators, government employees, accountants, lawyers, community leaders and the general public. Each participant in the course will receie a copy of Mineral Exploration and Mining Essentials, written by Dr. Robert Stevens. This well illustrated book provides a thorough overview of the industry from the exploration phase to mine closure. The course will follow this book and participants will find it to be a valuable reference resource for years to come.